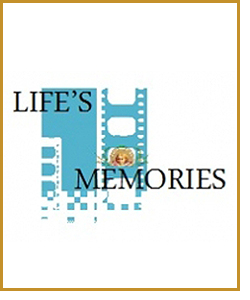 Offers photography and videography to capture any and all of ‘life’s memories’, regardless of the occasion; including those of our TOS Funerals clients, who wish to capture the final farewell of families to their loved ones. As a client using Life’s Memories to capture your funeral services, you will be able to access your photographs online. This unique service allows further copies of photographs to be ordered and for loved ones who were not able to be present, to review the service. Please ask your Funeral Director for your unique log-in information to view your photographs on our website. Please visit the products gallery on this website to see some examples of our work, and do not hesitate to email debayo@tosfunerals.com or lifesmemoriesng@gmail.com for further information. is a decoration team goes that extra mile to make any occasion extra special, be it a send-off to a loved one on their passing, the joining of two people in matrimony, to the celebration of the Christmas festive season. To view our lying-in-state decorations please visit the products gallery on this website. 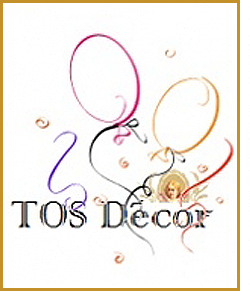 If you have any further enquiries, please email tosdecor1@gmail.com.